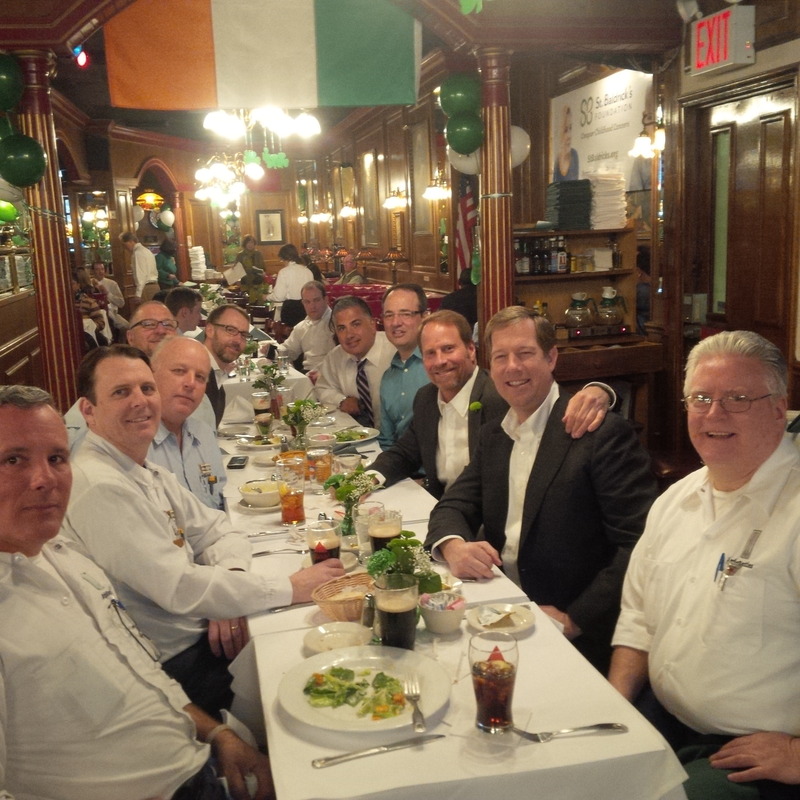 Each year on St. Patrick’s Day, Swig Equities hosts a lunch at Jim Brady’s Restaurant located in FiDi for our property managers and chief engineers and this tradition continued with this year’s lunch. It is always a wonderful event and great to spend time with our staff who are so talented and dedicated to their work. I look forward to continuing this great tradition for many years to come. As Co-Chairman of Halstead Property, I was particularly proud that our very own distinguished and dedicated Diane M. Ramirez, Chief Executive Officer of Halstead Property, was awarded a Leadership Award at the Leading Real Estate Companies of the World Conference held in Las Vegas earlier this month. 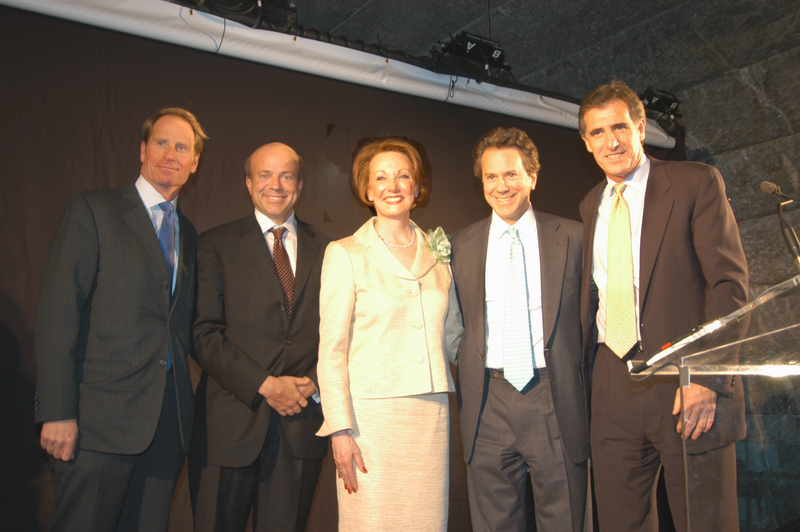 The gala event was attended by nearly 2,000 members of the real estate industry. This prestigious Leadership Award is given to an individual who exemplifies outstanding leadership in the real estate industry. We at Halstead Property are very proud of Diane and feel that she is a most deserving recipient of this award. Her accomplishments speak from themselves. On a personal note, I wish Diane heartfelt congratulations on this outstanding achievement from her peers and colleagues around the world.